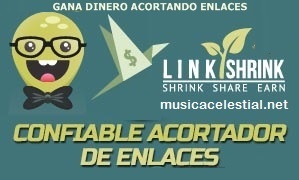 Descarga el disco Worship Sessions (Vol. 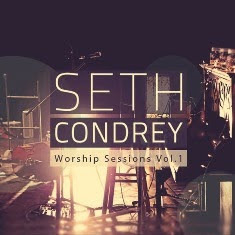 1) (EP) (2014) de Seth Condrey. Agregar un comentario en "Seth Condrey – Worship Sessions (Vol. 1) (EP) (2014)"